Need a good cry? Get a room. 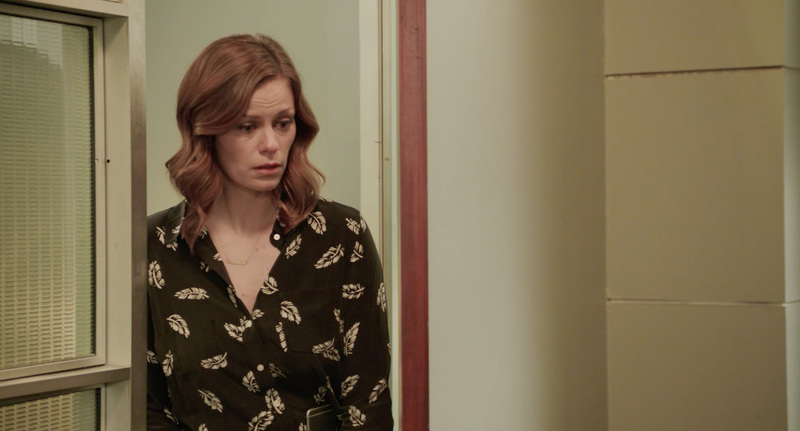 PYPO Network's new short digital series shows when and where it's safe to cry.